You'll be assessed over two days against the new syllabus. We'll be looking for the skill level required to lead a group of paddlers in appropriate locations, up to moderate white water conditions. You'll need to show that you can judge the conditions, and the standard of the group, and then make appropriate decisions to modify plans as required. You'll be continuously assessed over two days on white-water at grade 2+, leading a group of paddlers on day one. 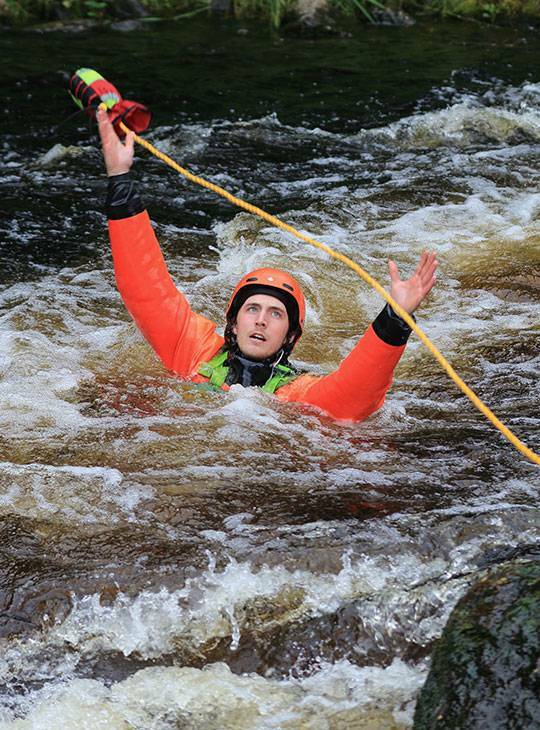 We'll be assessing your personal skills, and safety and rescue knowledge. 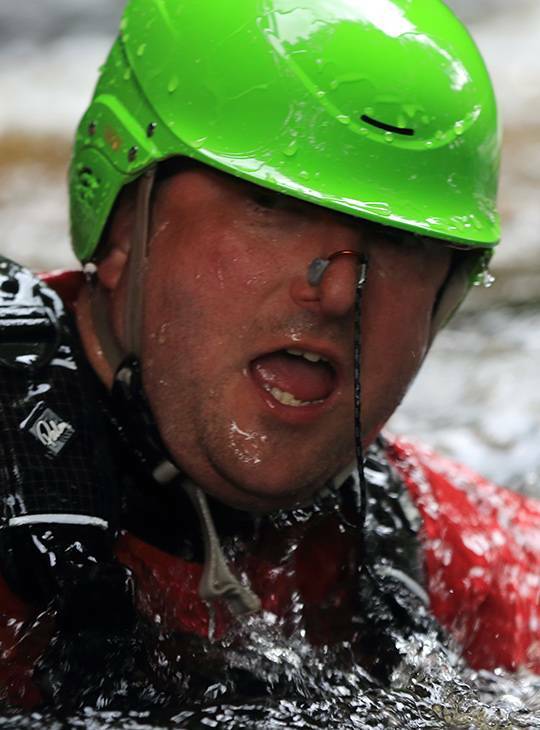 Relevant Leadership Training: White Water Kayak Leader training within previous 3 years. 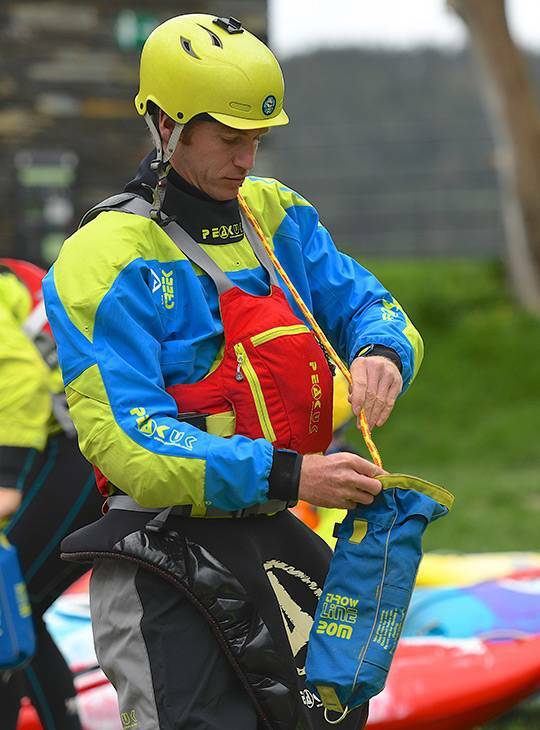 Please note: You should ensure that your safety and rescue skills are current and up-to-date before attending your assessment, so your WWSR training should also be recent. We want to help you focus on achieving your goals, so if you're staying with us, comfortable accommodation (with WIFI included) and good food are part of the deal, you don't need to think about sorting this out for yourself. Support is on hand from our friendly, and exceptionally well qualified staff, to help develop your understanding and personal skills. They also help you to formulate an appropriate action plan for your further development. As this is an assessment, you're expected to be self-sufficient for equipment (access to our extensive range is the norm on our courses for future reference). However, we have an extensive fleet of sea kayaks, so if you're travelling some distance, we can provide you with one. 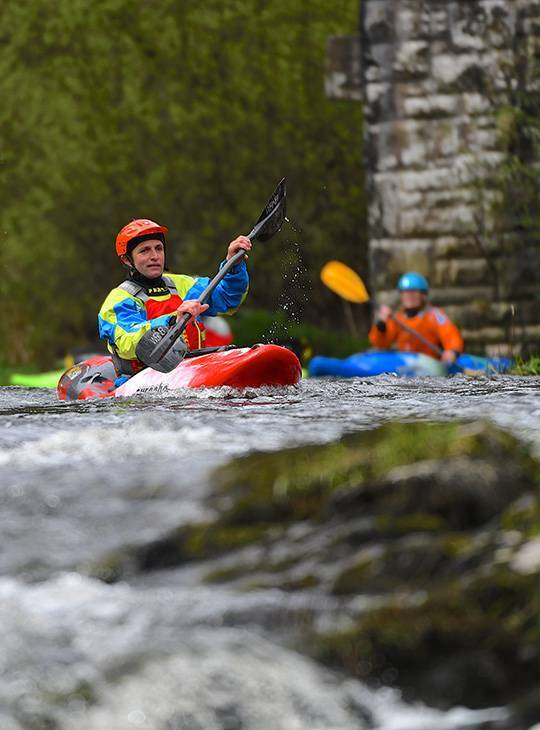 You'll need to bring sufficient equipment to enable you to look after a group of paddlers in moderate white-water conditions. You should be prepared to deal with emergency situations as well as carry any useful rescue aids. You'll need to be on top of your game for this assessment. 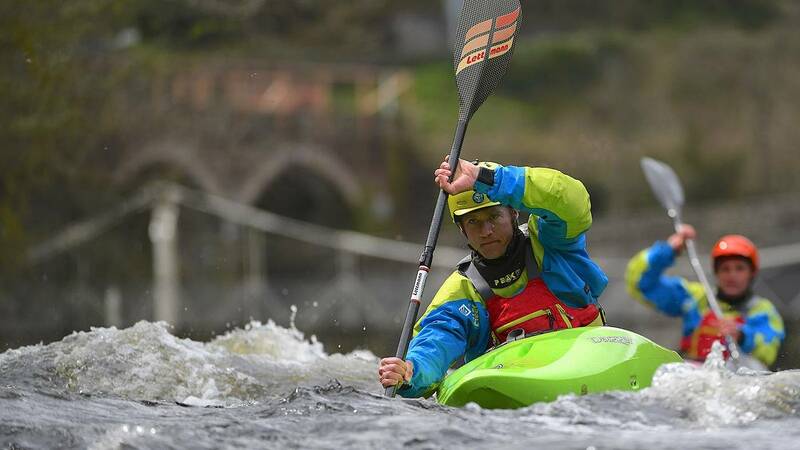 Make sure that you're fit enough for two challenging days on moderate water. You should also have canoed regularly before attending.